Some guys can’t get over the hangover they have in their childhood while watching cartoons and animated movie. If you are a grownup and planning to grow a beard as per the favorite cartoon characters with a beard, this article could be of good help. Beard is an excellent way to show the manliness. No matter where a person is getting inspiration from, he can surely go for it till the beard is complementing the overall look. The influence of some cartoon characters is very hard to resist. These characters control our mind and thought without letting us know about it. That’s why some people want to have beards like their that of their favorite characters. Here is a list of some of the most iconic and epic beards for your convenience. Choose any of them and apply them to your precious beard. This man is tall and healthy having an Amish beard which suits him the most. He has a long white beard and mustache. He is one of the saviors when there is any danger. Nicholas St. North aka Santa Claus is the first guardian who saw the return of the evil Nightmare King. To know the rest you have to watch the animated movie or the cartoon. You may fall in love with his great beardy look. This is none other than Zeus himself, the Olympian God. He is the king of the Gods, surely he deserves a place in the list of most popular cartoon characters with playful beards. This character has been taken here from Hercules. The white and well-groomed beard of Zeus has helped him rank high on this list. If you are a video game fan, then Mario and Luigi must be ranking high on your list of bearded cartoon characters. Mario and Luigi are the protagonists of Super Mario Bros. Though they have no beards, the well-groomed and unique mustache is enough to help them rank in the list. Try their styling mustache if you want to look as manly as the Mario Bros.
Dr. Teeth is a playful character from the Muppets. 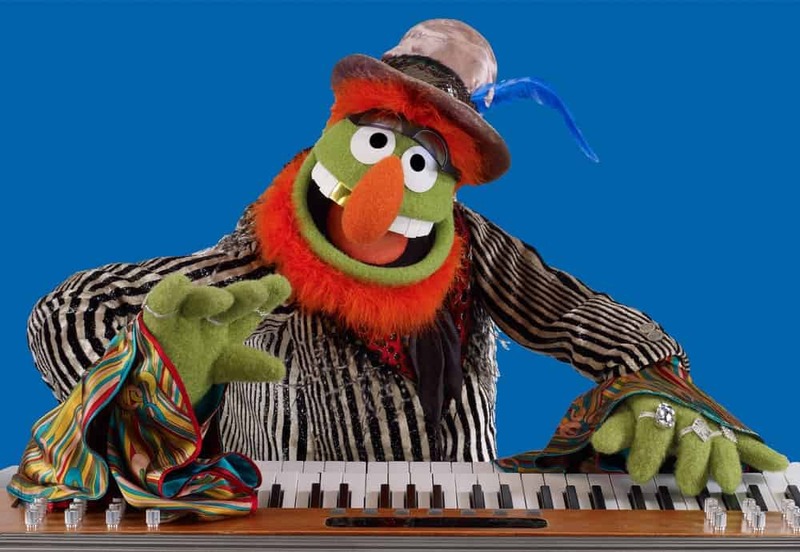 He is the leader of a music band named the Electric Mayhem. The Muppet house shows are incomplete without this band. His orange beard and weird outfits make a deadly combo that you will love for sure. 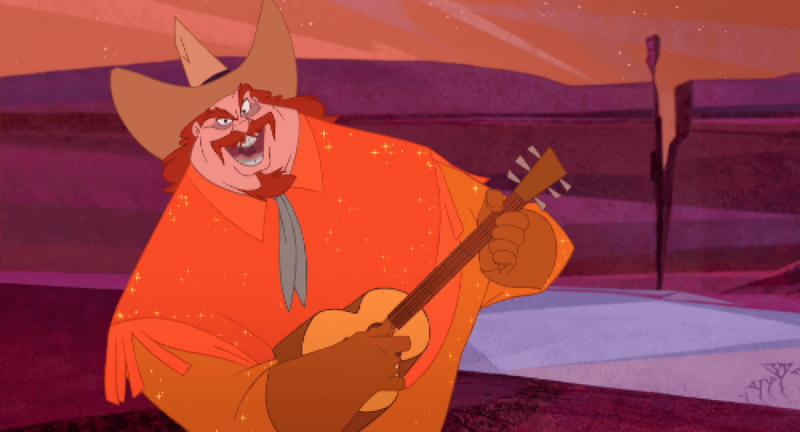 Though Alameda Slim is a negative character, you will surely be amazed at the beauty of his beard. He is a sly character and the beard is totally compatible with his look and character. Though he is a thief in this animated cartoon, the beard will attract you undoubtedly. Who doesn’t know this genie? Well! This the most wanted genie all over the world, the Genie from Aladdin. Everybody wants this genie to fulfill their wishes. He has a playful beard that completely suits his face. The beard is stylish and goes round below the chin matching with the facial structure of the Genie. 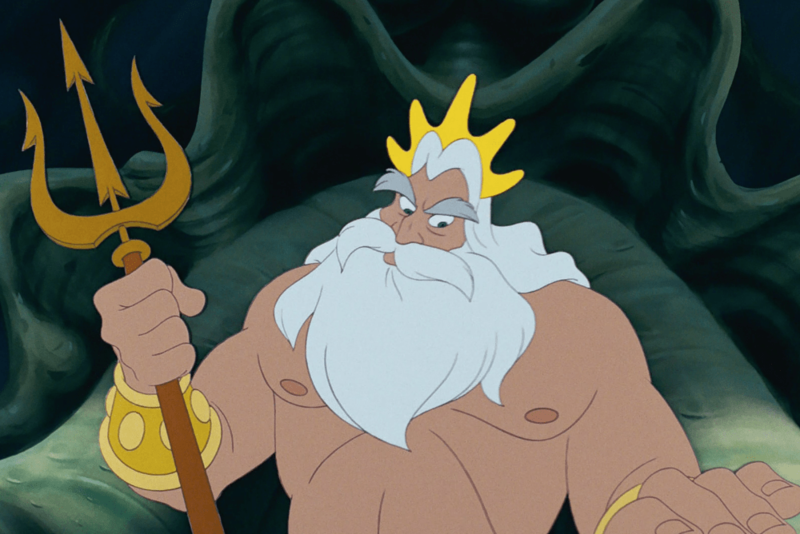 King Triton is the father of Little Mermaid. He has a large and long white beard which can be considered a king-size beard. This cartoon character is very popular and the beard is absolutely stunning. 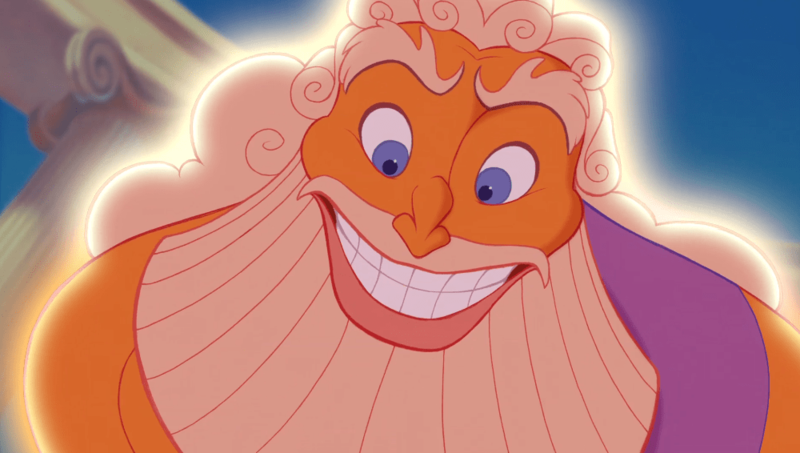 And, surprisingly, King Triton looks awesome both in and out of the water with this beard. There are hundreds of bearded characters out there. Not all of them are popular. Some are popular but don’t have a playful beard. That’s where you need us. We have portrayed the best cartoon characters with a playful beard.